I've known my oldest friend, Helen, for 40 years. We shared a flat in the early 1980s, and have been a lesser or greater part of each other's lives since then. There have been times when we haven't seen each other for a few years ~ but!! As soon as we meet again, it's like it was yesterday. Same with all my long-standing friends. And that, I think, is the nature of true friendship. Doesn't matter how much time passes between meetings, how your lives meander apart, you still feel in tune. That 'in tune' thing is quite hard to define, isn't it? You know how when someone says, "oh, you must meet so and so, you've got so much in common, you'll really get along", you never do? It's because friendship doesn't depend on the ticking of boxes. Just as you can't choose with whom you fall in love, there are no rules when it comes to which acquaintances you will 'click' with. One of my best friends, Amy, is 26 years younger than me. We met when she was 14 and I was 40; she was the chum of my then-stepdaughter. Amy loved to write poetry and I became like a sort of big sister/auntie figure to her, encouraging her in what she did. Now she's 32, has travelled the world, married and is far more mature about her career than I ever was, we're just as close as ever; in fact, she's driving 250 miles to come up and stay with me this weekend. Old friends 'get' you; you don't have to explain anything, because they know your past; they're part of it. Until recently, I'd actually thought I was past making new friends; I couldn't be bothered to talk to people I didn't already know. 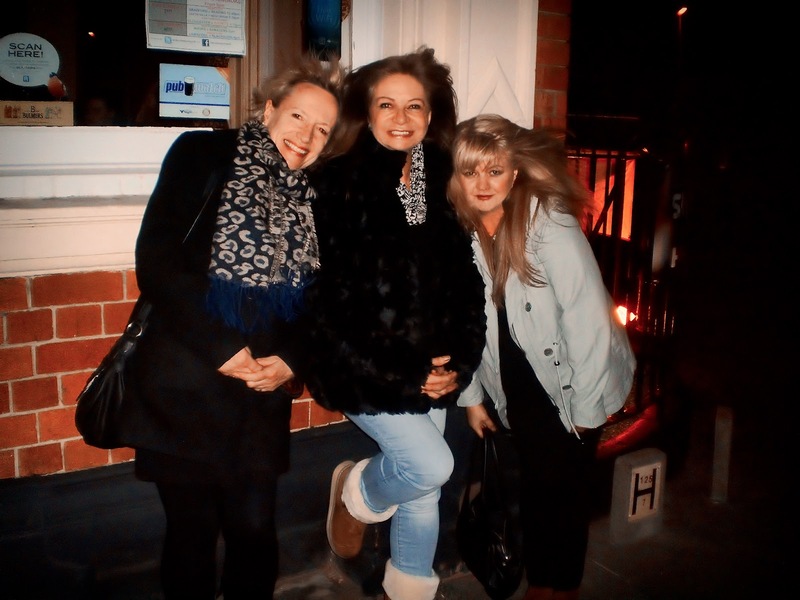 Until my late forties I was terrifically sociable; I had stacks of friends all over the place, was always going out. When I lived in a small town in Norfolk (2000-2009) we had people to stay every weekend for about the first six months we lived there, and I couldn't step out of the house to get a pint of milk without bumping into someone who'd say, "hey, let's go get a beer", but about five years ago I went completely the other way. I stopped wanting to go out, and my husband and my sister (my best friends of all!) became the only people I talked to for weeks on end. 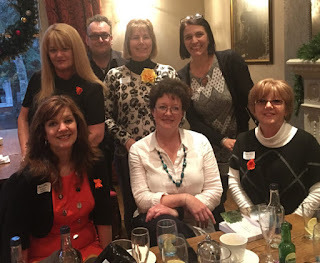 But then I became involved in the online world of writers and book bloggers, and, thanks to dear Rosie Amber who actually gets on and arranges such things instead of just talking about it, I've met up with some of these people, too. We know little of each other's pasts, aside from bits and bobs mentioned here and there; we talk about now. 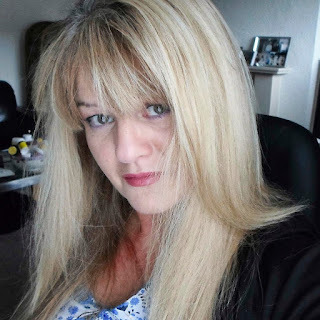 Which is mostly about books, blogging and writing, it has to be said! But it's great to make new friends relatively late in life, through shared interests. We probably won't form the bonds you do when you're younger, but that's okay; we don't need to. When I was drafting this post I kept thinking, hmm, I must mention Abi... and Kathryn... and Mijal... and Phil; oh, and then there's Lesley and Tim and Sharon and Kim... and what about online friends...and I realised how many there have been over the years. Far, far too many to count. Even if we don't see each other more than once every couple of years, even if we never do again, they're part of my life, as I am theirs. And I bet that next time I see Helen (which will be later this year), we'll still look the same to each other as we did in 1976. Favourite writers: Deborah Swift, Carol Hedges, Douglas Kennedy, John Boyne, Gemma Lawrence, William Savage, Deborah Moggach, Mark Barry, Jon Krakauer, Phillipa Gregory, Robert Leigh, John Privelege, Dylan Morgan, Kate Atkinson, Norah Lofts, Dorothy Parker, Bill Bryson, PJ O'Rourke, Ann Swinfen, Kate Mary, Keith Blackmore, Frank Tayell. I'm a total The Walking Dead addict and also love crime drama/thriller series like "24", "Breaking Bad", "Boardwalk Empire", "Game of Thrones" - the books as well as the TV series. I love watching films, and anything to do with history (reading, watching, or walking round places like Lindisfarne Priory going 'wow'), mountaineering or polar exploration. I loved reading this interesting post about how friendship evolves over the years and what it's been like for you at different times in your life. Thank you very much for sharing that with our readers. Interesting post. made me think. Instant friendship has only happened a few times in my life but we've stuck together through thick and thin. Fab post Terry, thrilled to be one of your later in life friends, there's still plenty more years in us all. Too right, Mrs, and may there be many more RBRT get togethers!! 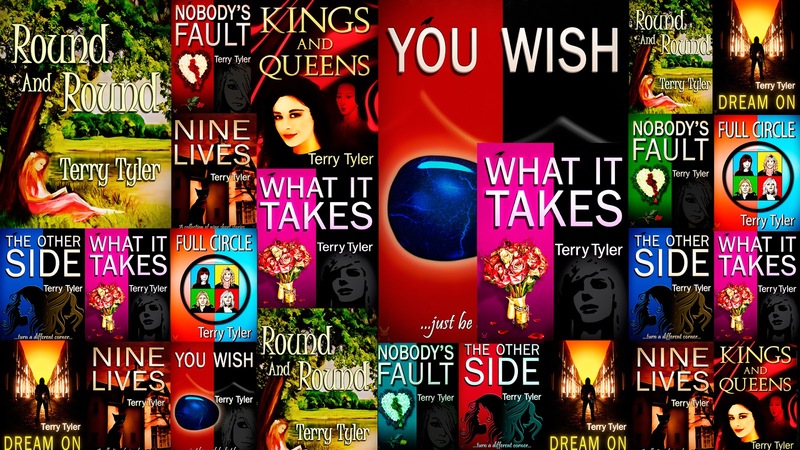 Very interesting post, and thanks for your kind comment about me (I am Terry's big sister!) I agree that it was wonderful to meet online friends in the flesh recently, and I'm so happy I did. You're right, there's no chemistry for friendship, it's either there or it isn't, no matter how many boxes you tick - same as online dating, I think. I lost one of my dearest friends last year (she died) and there'll always be a hole where she was, no matter how many other much loved people are in my life. I so agree with all of this TT. I don't know if we will ever meet, but I'm pretty sure we would get on. It's a feeling that's been borne out by other online friendships that have materialised in the real world too. If you really connect online, then there's a pretty good chance it will work in the flesh too. Like you, I have really really good friends I see very rarely, but when we do, it's as if no time has passed at all. But then Julia mentions having lost a friend recently (so so sorry, Julia!). I'm learning what that's like a bit too often these days. People tell me it's my age, but if that's true, this ageing population thing is a lie. People in their fifties and sixties are not ageing...I agree with her about the holes they leave.